Weekly journalists didn’t have to look far for a story after three council officials got stuck in a lift at their newspaper’s office. 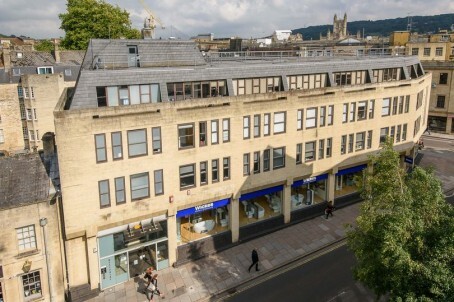 The trio were trapped for more than an hour in the lift at the offices of the Bath Chronicle after a newsroom meeting with head of content Alex Brown. According to a story in the Chronicle, the lift came to a standstill after a “loud bang”. They were able to climb out unscathed after an engineer was sent to the building on St James Street West, in Bath. Chronicle editor Gavin Thompson said: “Our reporters are used to reporting news from the fire service about their call outs to free people from lifts, so it is more than a little embarrassing when it is visitors to our own building that get stuck. Is it really a story, though?